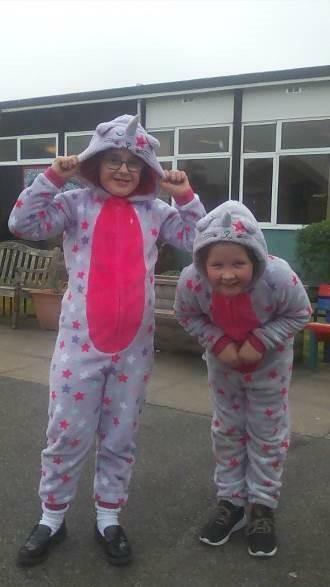 This year once again the School Council decided to support Comic Relief. 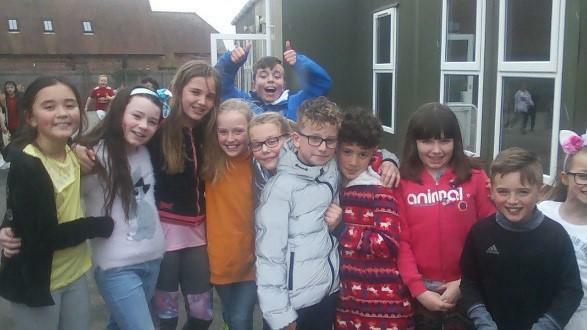 The children and Staff of Upton Junior School participated enthusiastically and the school was swamped in multi-coloured clothing and a range of animal characters. Well done to everyone. The school raised a magnificent £392.